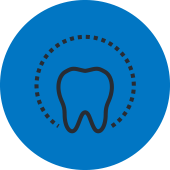 Dental implants are designed to provide a foundation for replacement teeth that look, feel, and function like natural teeth. The implants themselves are tiny titanium posts that are placed into the jawbone where teeth are missing. The bone bonds with the titanium, creating a strong foundation for artificial teeth. 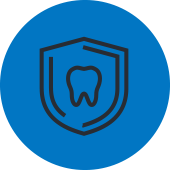 In addition, implants can help preserve facial structure, preventing the bone deterioration that occurs when teeth are missing. 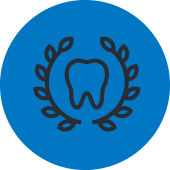 The person who has lost teeth regains the ability to eat virtually anything, and can smile with confidence, knowing that teeth appear natural and that facial contours will be preserved. 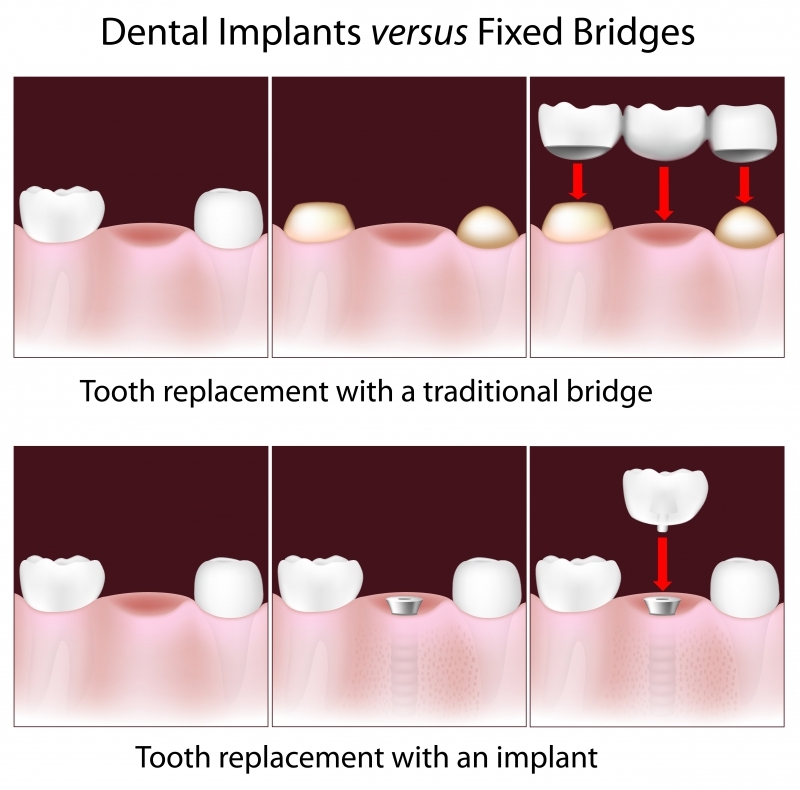 We can even use implants to help hold in a loose denture. At Love to Smile we want all of our general and cosmetic dentistry services to help you love your smile again. Since dental implants look and feel like natural teeth, they naturally enhance your appearance. More importantly, the securely attached tooth implant gives you the confidence of eating what you like, speaking easily and clearly, and freedom from embarrassment. And, by following a regular routine of careful oral hygiene and regular checkups, your implants can last for many years. Dr. Patel exclusively uses Nobel Biocare implants, due to their high quality and success. Call us today for a consultation and we can let you know if you are a good candidate for implants.